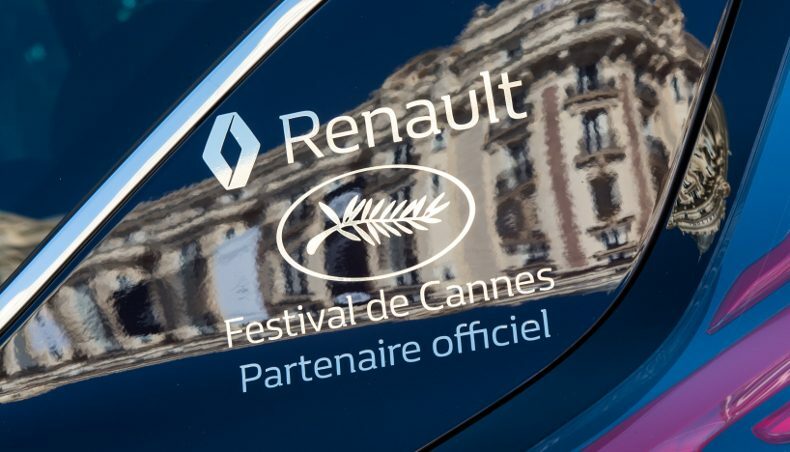 Between 17 and 28 May, Renault has been the official driver at the 70th Cannes Film Festival. 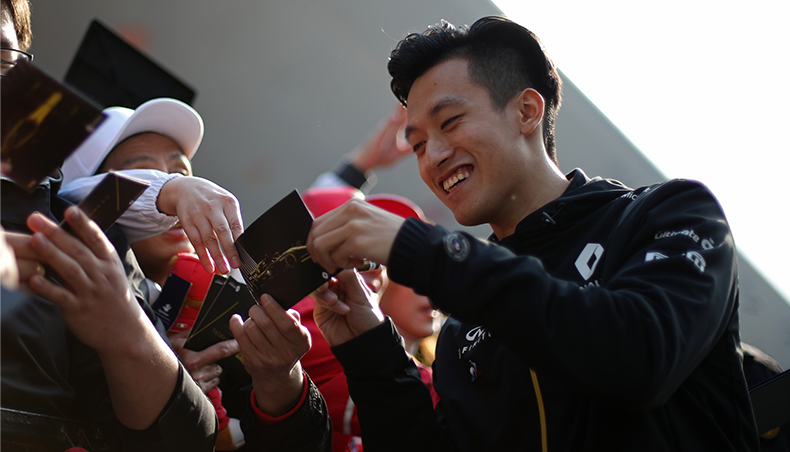 Renault partnered this major international event for the 34th year. An original fleet of 330 vehicles decorated with the Golden Palm emblem has TAKEN Cannes into the world of Renault. After captivating onlookers in 2016 with its sleek, elegant lines, generous dimensions, comfortable interior and executive finish, Renault Talisman was back with 120 models. 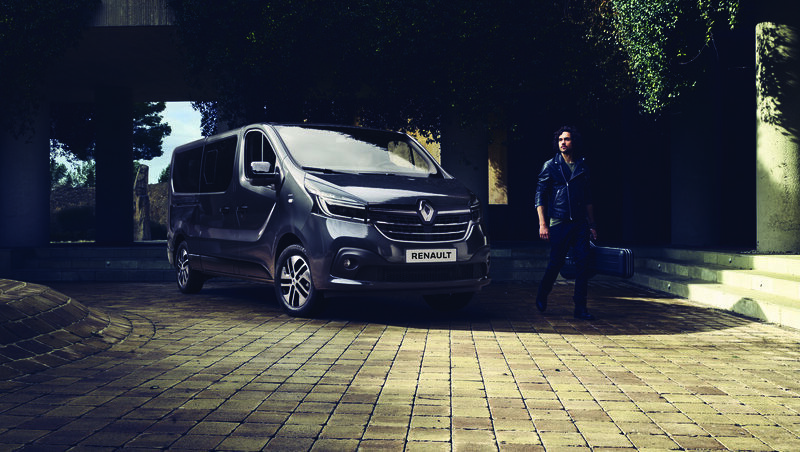 Rounding out the official fleet, 170 Renault Espace vehicles has been made available to actors, directors, members of the jury, film teams and partners (L’Oréal, Orange, Air France, etc.). 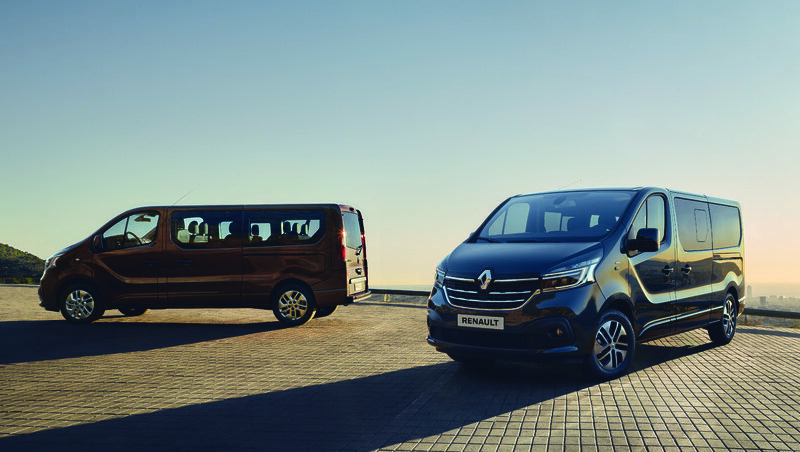 Also, 20 Renault TRAFIC SpaceClass vehicles have been revealed in Cannes. Customized to meet the requirements of the festival and to maximize interior comfort and space, these shuttles has been available during the day for routine journeys and also in the evening, when they carried passengers to the foot of the red carpet to climb the legendary steps of the Palais des Festivals. Not including the 6 New Scénic and 2 ZOE Long Range vehicles, 10 Twizy vehicles available for test drives by the general public, and 2 Koleos vehicles displayed on the Croisette promenade. During the two weeks of the festival, the drivers completed more than 12,000 journeys, as part of a carefully planned schedule. Marion COTILLARD and Renault TALISMAN. 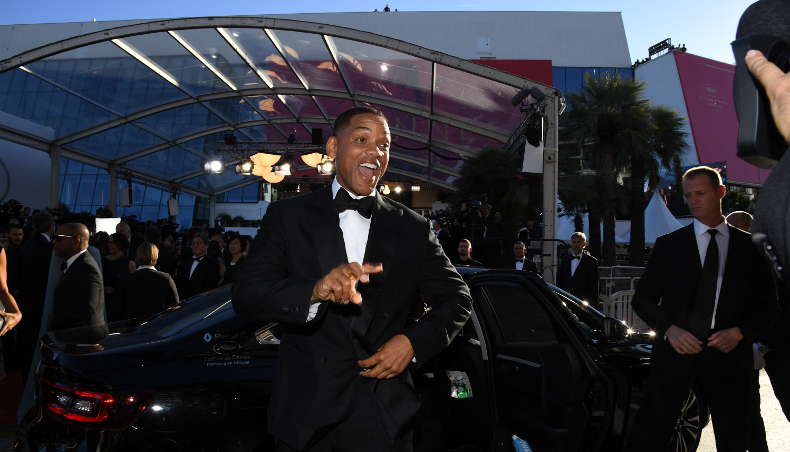 Will SMITH and Renault TALISMAN. Michelle YEOH and Renault TALISMAN. Pedro ALMODOVAR and Renault ESPACE Initiale Paris. Andie MacDOWELL and Renault ESPACE Initiale Paris. Jake GYLLENHAAL and Renault TALISMAN. Winnie HARLOW and Renault ESPACE. 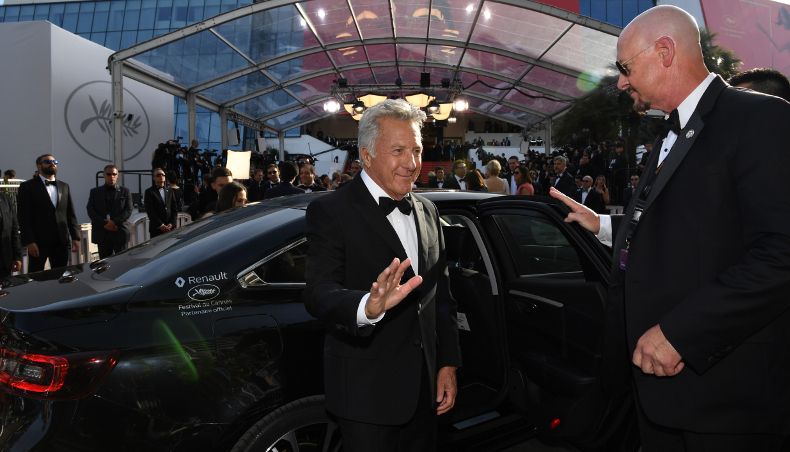 Dustin HOFFMAN and Renault TALISMAN. 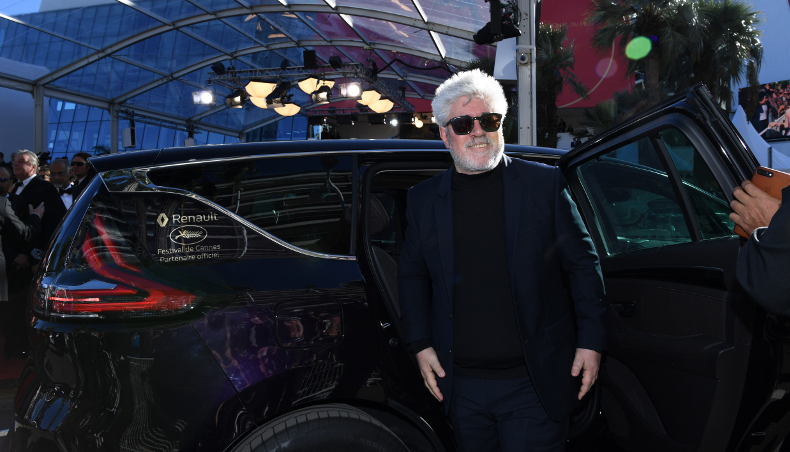 A historic partner of this event, Renault’s history has been linked to that of the cinema since 1898. 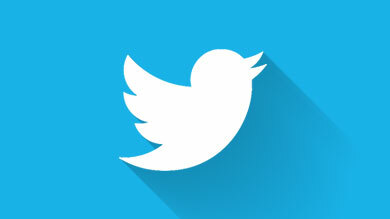 The brand is frequently seen on film sets and red carpets around the world. It is also partner to the Deauville, Lyon Lumière and Alpe d’Huez film festivals, as well as France’s César cinema awards. Renault’s history has been linked to that of the French cinema for almost 120 years. Its factories were close to the first cinema studios of the Lumière brothers in Billancourt. Every year, around 40 Renault vehicles take part in some 200 television and cinema productions.